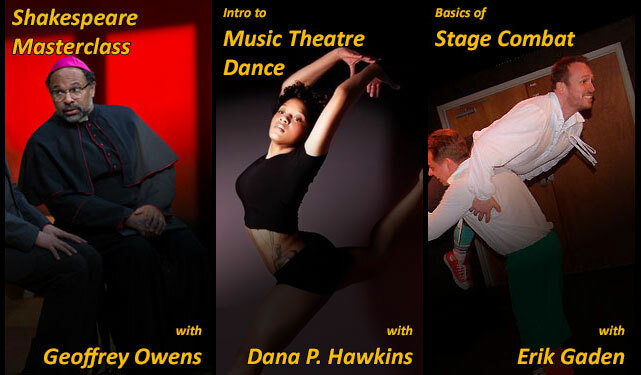 nj arts maven: interACT is thrilled to offer classes for adults and teens for the first time! Enrollment ends soon! interACT is thrilled to offer classes for adults and teens for the first time! Enrollment ends soon! Our interACTive Education Series kicks off in the beginning of 2018!! Don't miss out on these fabulous opportunities!